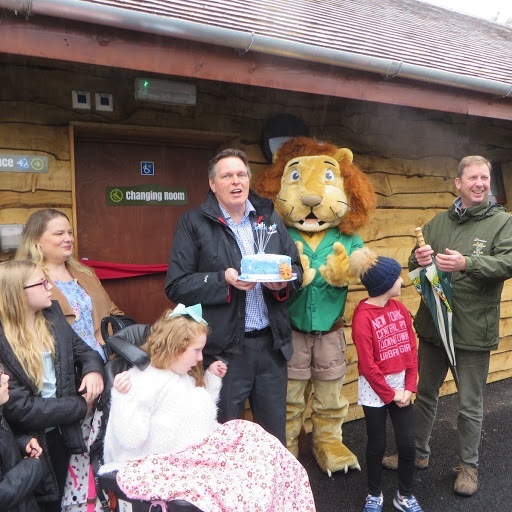 The £140k facility, which was completed for the start of this season, was officially opened by Stephen Kerr MP for Stirling and is now the third Changing Places toilet in the Stirling area. 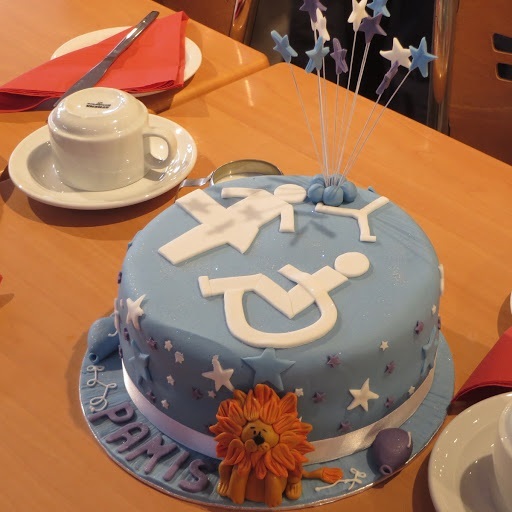 The Park has worked closely with PAMIS and we have provided advice to them through out the planning of this installation….and a cake for the opening ceremony! 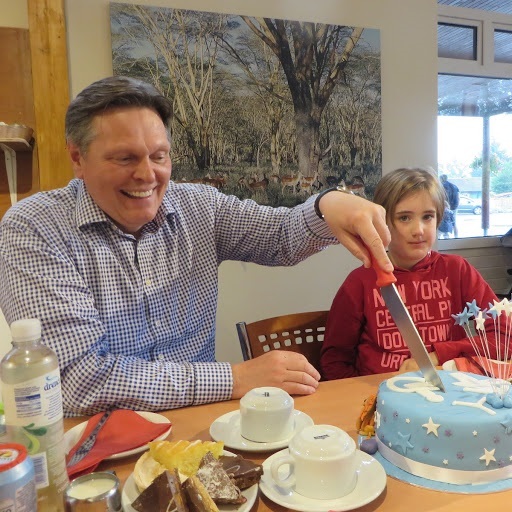 PAMIS is delighted with this new facility which will enable all families to enjoy a day out at the park knowing that everyone’s personal needs are met. 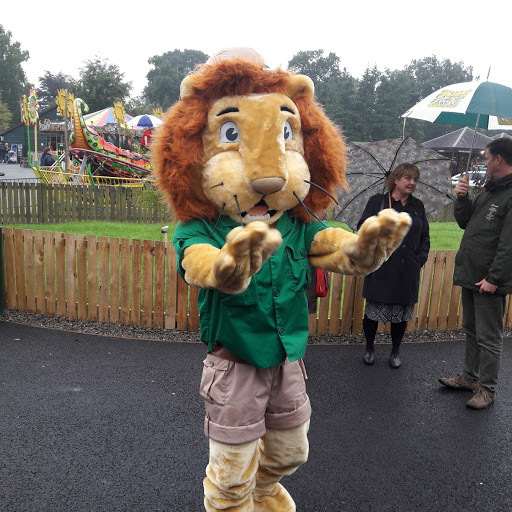 Blair Drummond Safari Park is leading the way in providing fully accessible facilities at Scottish tourist attractions. Well done Blair Drummond Safari Park!